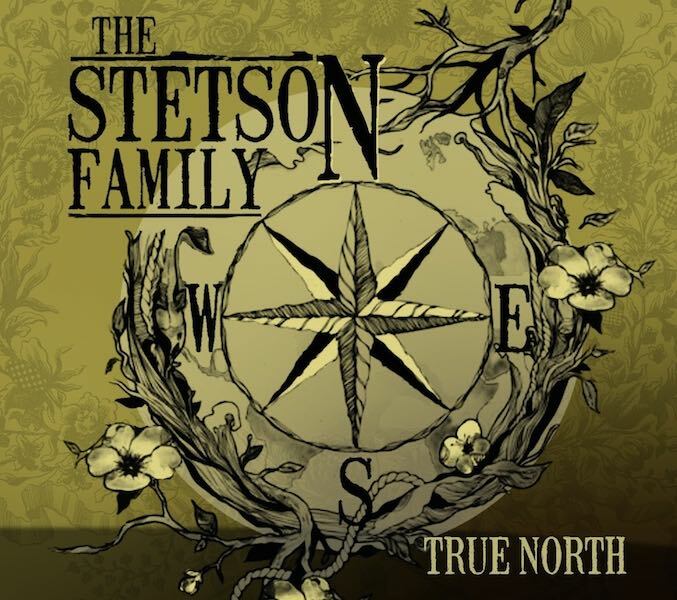 Melbourne’s Stetson Family release their new CD ‘True North‘ this coming Sunday, 26 July, and on the same day it will be the feature album on Bill Lawson’s Bluegrass Unlimited program on Radio Adelaide (midday-1pm CDST, 101.5FM and streaming live on radio.adelaide.edu.sa). In 29 years of presenting the program I can’t remember the last time I was so excited about an Australian bluegrass recording. The group’s previous albums were excellent but they’ve gone to a whole new level with this one. There’s so many highlights I probably shouldn’t single one out, but Nadine Budge’s singing on a number she co-wrote (Every Second Beat Of My Heart) is worth the price of the disc alone. Just wish I could be there for the release, but if you’re in Melbourne then, don’t miss it – Bill Lawson.